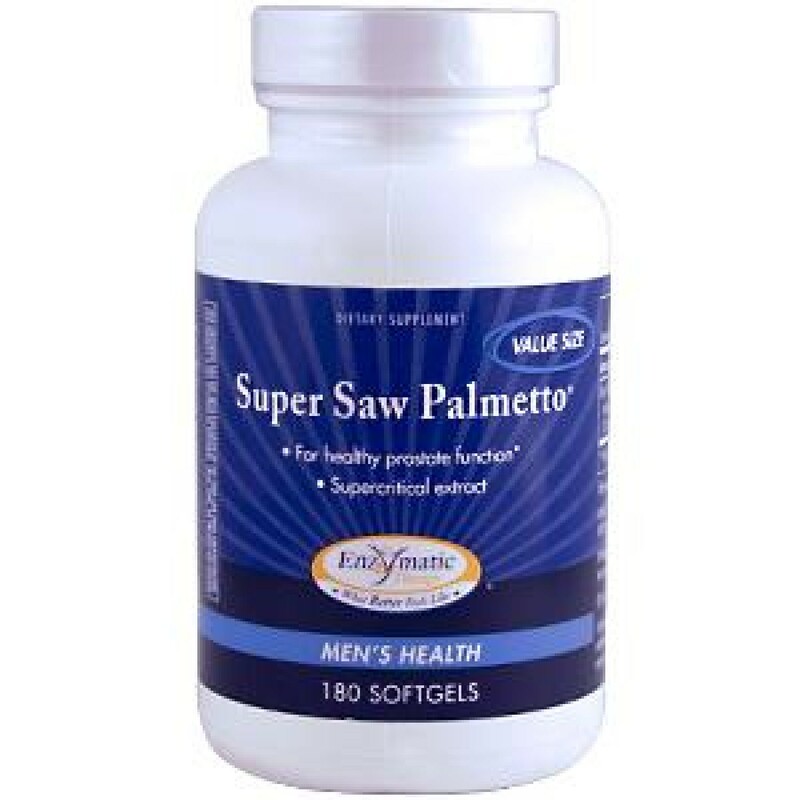 Standardized saw palmetto berry has been proven effective in multiple clinical studies linking saw palmetto berry and prostate health. 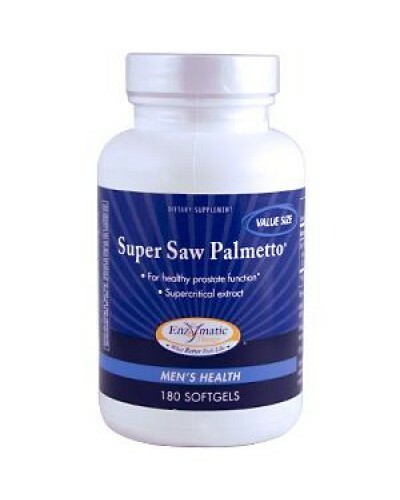 Super Saw Palmetto is formulated with a supercritical herbal extract to ensure purity and effectiveness. Contains no salt, yeast, wheat, gluten, corn, soy, dairy products, artificial flavoring, or preservatives. All colors used are from natural sources. If taking prescription drugs, consult your healthcare practitioner prior to use. Not intended for use by pregnant or nursing women.